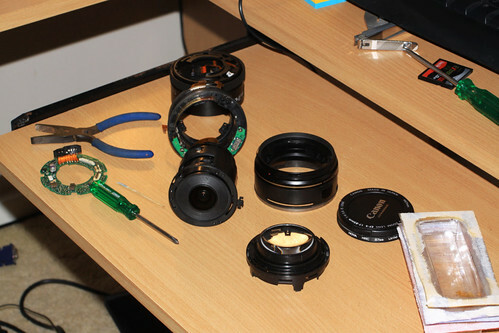 My history of broken cameras – a case for extended warranties? Extended warranty! How can I lose? For people like myself extended warranties on electronic items are usually seen as a worthless and high-profit add-on pushed by salespeople with targets to meet. However when I look back the failure rate of my camera equipment over the years, an extended warranty from a reputable company starts to look like a reasonable purchase. Back in July I stumbled upon this naked woman on a wall in the Melbourne suburb of Footscray. So what gices? 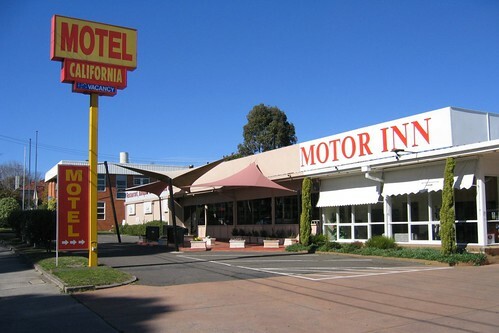 Welcome to Melbourne’s Motel California: located in Barker Road in the inner eastern suburb of Hawthorn. 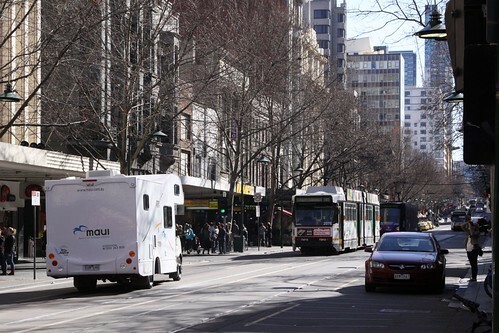 The view back in 2005 is quite different to what you see today. 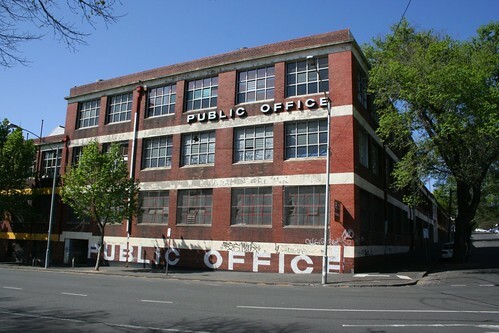 Back in 2007 I was wandering along Adderley Street in West Melbourne on my way to V/Line’s Dudley Street carriage sidings, when I took a photograph of this random warehouse for reasons that I can no longer recall. So what does it look like today?